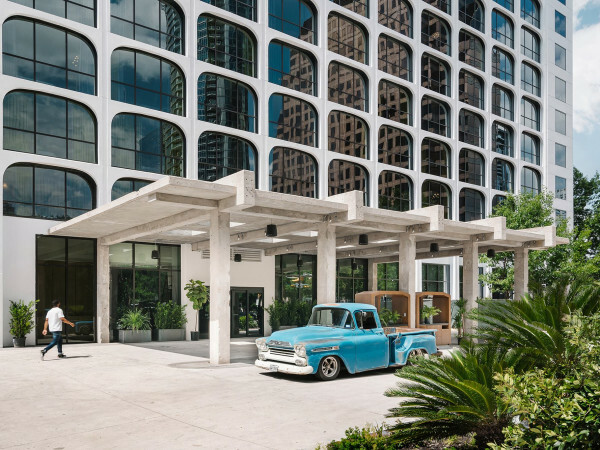 Vonlane, a luxury motor coach company that currently shuttles businesspeople between Dallas and Austin, is adding a new route to Houston beginning April 20. Founder and president Alex Danza says the new service is in response to hundreds of customers asking for an Interstate 45 option since the company launched last May. Vonlane will run its luxury buses from Houston to Dallas at 10 a.m. and 6 p.m. and from Dallas to Houston at 6 a.m. and 2 p.m., giving travelers flexibility for day trips between the two cities. The Dallas-Houston route will have a discounted $69 fare for one-way tickets from the April 20 launch through May 31. The Houston route will begin and end at the Sheraton North Houston at George Bush Intercontinental while Dallas port will continue to be the DoubleTree hotel across from Love Field. Danza says there are plans to increase routes and frequency as they add the custom-made coaches to the fleet, but it takes time to create a 16-person coach with high-end amenities such as wood floors, built-in Wi-Fi and satellite TV, and a conference room. Danza adds that he hopes for Vonlane to have an Austin-Houston route set up by the end of 2015.